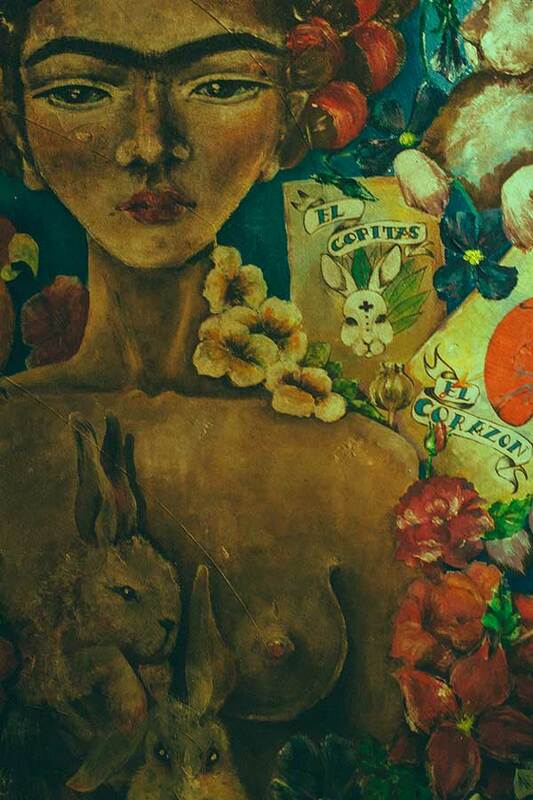 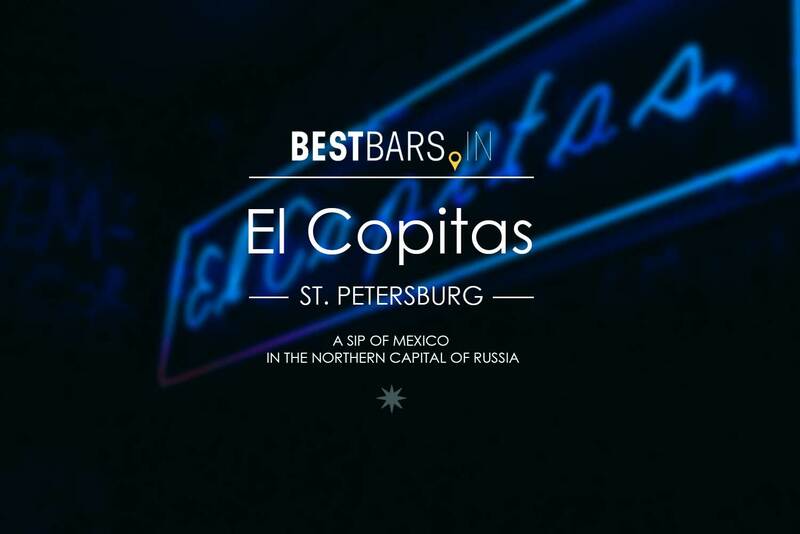 El Copitas Bar is a little hidden Mexican getaway in the very heart of Saint Petersburg with delicious cocktails and superb service. 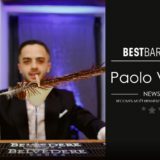 The bar was bootstrapped by three bartenders with very limited budget, but endless love and passion for cocktail crafting. 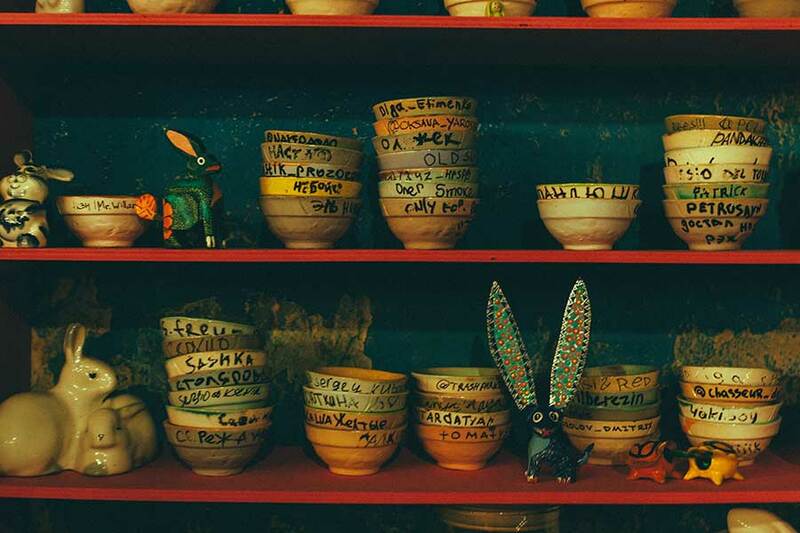 Located in the abandoned courtyard in Saint Petersburg city center it is really hard to find and requires upfront reservation but so worth it. 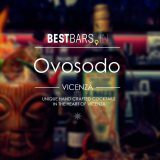 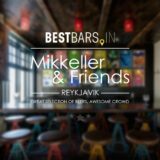 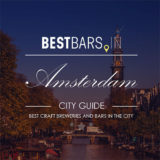 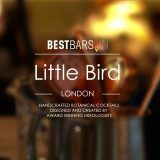 The bar is picking up its speed and growing popularity and already developing a tendency to become a must visit place for all the city guests. 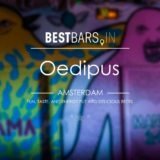 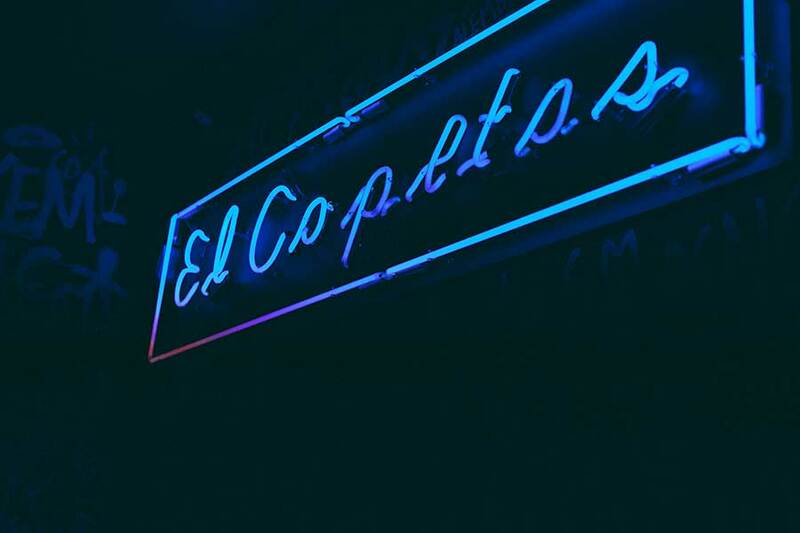 El Copitas is very popular for its outstanding cocktails (the menu is getting updated weekly, so you will never get bored), great atmosphere and super friendly bartenders. 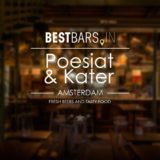 Yes, only bartenders, there is no other staff in the bar, no managers, no waitresses. 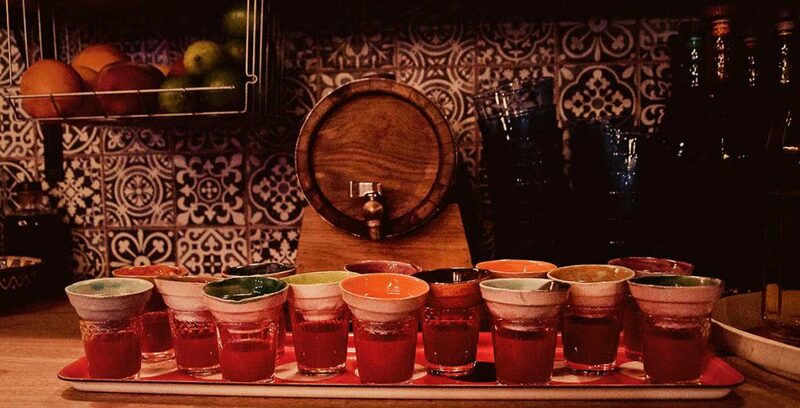 So you are being served by drinks masters. 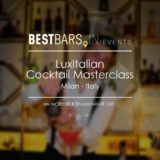 The main attraction of the bar is a huge concrete table that gathers most of the guests around itself and works as a bar counter for the performing bartender at the same time. 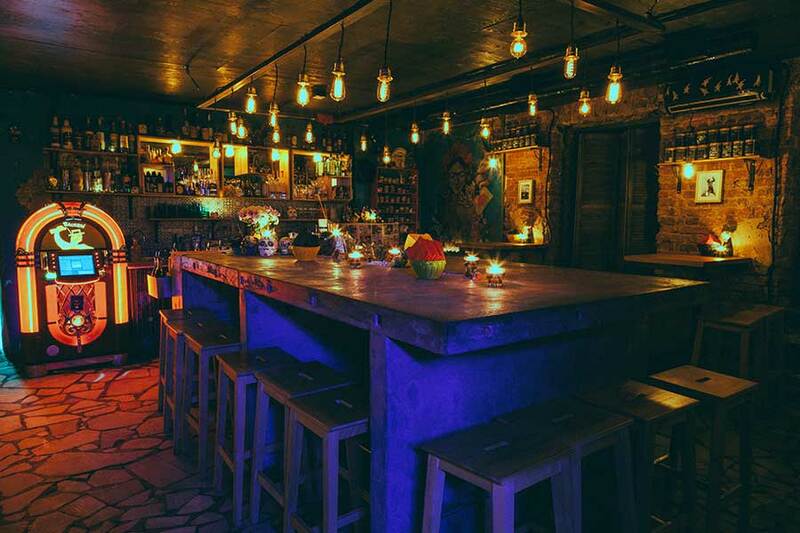 The venue is not a big place (only 33 seats) and this is one of the reasons why reservations are required in order to get your portion of Mexican love in so often rough Saint Petersburg's weather. 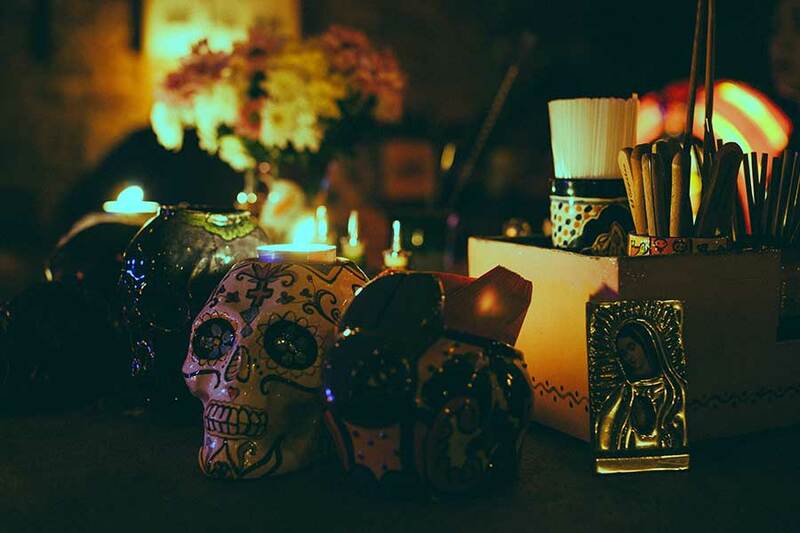 El Copitas also offers yummy Mexican dishes and snacks, tacos, burritos, quesadillas etc. 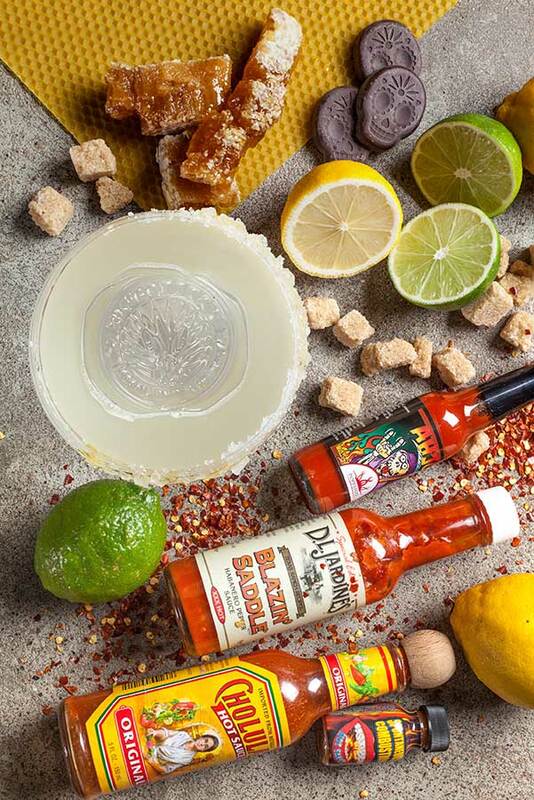 simple and tasty so you won't leave hungry. 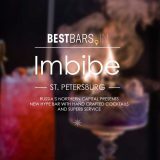 For this great combination of impressive cocktail menu, great food and friendly ambiance the bar was nominated and took its' place in Saint Petersburg's best cocktail bars listing.